Understanding your skin is the first step towards treating it! Get a free skin diagnosis done with our SKINSTRESS™ Test now! Your skin forms a major part of how you look and hence a major part of the impression you make. Therefore taking care of it is essential. What is the cause of pimples? Pimples are caused due to a number of factors such as the environment and stress level. What happens if I pop the pimples? Popping a pimple is never good. It causes your skin damage, which leads to scarring. Click here to clear your doubts! The granules in the scrub are not abrasive and I did not face any irritation. The creamy base comes in handy when working the scrub. Yet, it still managed to get rid of dead skin. After washing off, skin feels smoother, healthier and brighter. Using this scrub regularly did help in preventing the formation of whiteheads and blackheads. 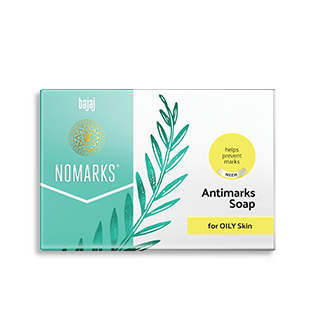 Bajaj Nomarks Herbal Scrub Soap helps soften your skin and removes dead skin, moisturize it and nourish the skin to give you a radiant glow. Not only did it help me fight pimples, it also heals the blemishes and cleanses your skin of the dirt. The face wash has thick gel like consistency and you can see the encapsulated neem beads which need to be smashed and mixed thoroughly before applying on face. I would recommend this product to oily and combination skin beauties, especially those having pimple problem. 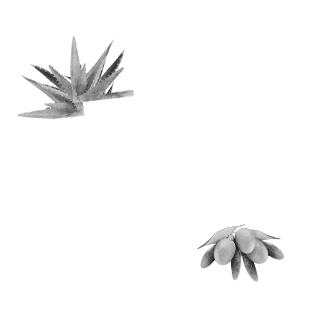 The pack is easy to apply and spreads evenly. It removes all dirt and grime off my skin. It is easy to remove and gets washed off easily with water without leaving any residue. My skin feels clean, refreshed, smooth and radiant. It helps in subsiding pimples and prevents them from reoccurring. It is meant for all skin types and controls oil. It also fades pimple marks and makes the skin smooth and even. 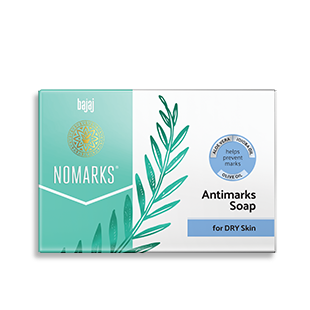 Bajaj Nomarks Exfoliating Scrub’s packaging is simple and can be easily carried around in a bag without any fear of leakage or spillage. The texture of the face scrub is soft and smooth and spreads effortlessly across my skin unlike other scrubs. It easily washes off with no greasy or sticky feeling. My skin feels soft, smooth, clean and thoroughly exfoliated. It is a gentle yet effective scrub that removes all dead cells. I am totally in love with it and would definitely recommend it to everyone! 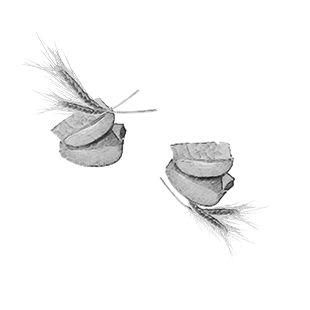 The cream has soft and smooth texture. It spreads easily, gets absorbed quickly and gives my skin matte finish. My skin feels soft, smooth and thoroughly hydrated the whole day. 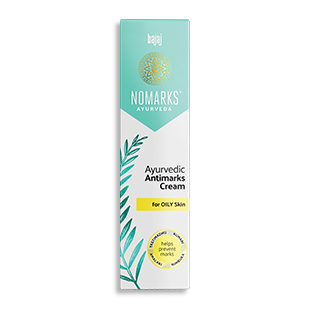 Bajaj Nomarks Cream fades pimple marks and makes the skin look clearer and brighter. I would HIGHLY recommend it to people suffering from pimple marks and dark spots! The scrub is very creamy and glides smoothly on the face. The presence of walnut and apricot gives just the right amount of exfoliation to the skin and yet, does not make it dry. The skin feels fresh and thoroughly cleansed. Its fresh fragrance apricots surely adds on to that. The packaging is excellent and travel friendly. The face wash helps cleanse your face. The Ayurvedic content in this face wash helps reduce pimple marks and dark spots. The face wash lathers well and takes off the dirt and grease without making the skin dry. I definitely recommend this! Frankly the lemony zing of the soap attracted me. The soap foams decently and gives a very clean feeling. The lemony fragrance stays on for a long time. The freshness that it provides is awesome. This soap is very affordable and is a must-have for people with oily skin during summer. It is a pretty green gel textured product with a very pleasant herbal smell. It prevents acne, excess oil and deep cleanses skin removing all unwanted dirt from the face. The transparent tube lets me see how much product is left. 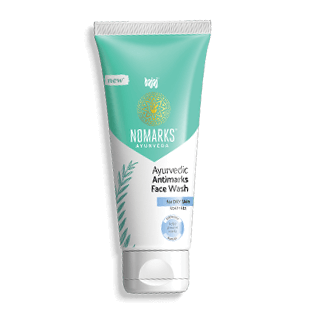 It is one of the gentlest face washes I have used in a while, almost like the ones meant to cater sensitive skin. The skin becomes very soft and supple after rinsing off. It would be a great pick for summer times. Unwrap the plastic to be greeted with a lovely and mild citrus scent of lemon! The soap creates a soft, rich lather that feels extremely soft on my skin. 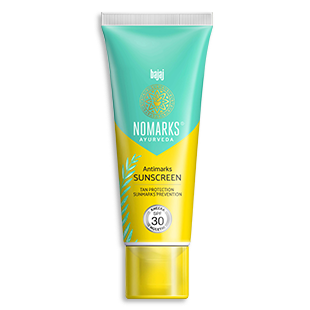 It removes all dirt, oil and grime off my skin without stripping off the moisture and easily rinsed away without leaving a greasy or sticky residue behind. It does reduce acne, pimples and keeps skin oil free. It does not get soggy or melt in my soap dish that I really like. It comes in a plastic squeeze tube, which is sturdy and spill proof. It’s a cream-based scrub, white in colour and has a buttery texture. The granules in the scrub are small and not very gritty. I would recommend it for all skin types. It has to be used for some time before the results show but the results are permanent. It has a decent and hygienic packaging and also it has all information mentioned on it. 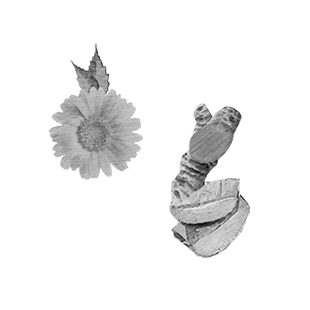 The cream has a smooth texture and lemon like fragrance. It gets quickly absorbed in the skin and gives a matte look. It helps preventing pimples, lighten blemishes, pimple marks and is good for oily skin. 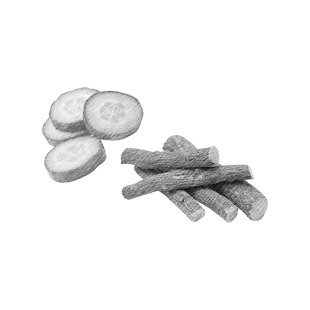 It also sooths and refreshes the skin and is not sticky. Overall, it is a decent skin cream. The packaging prevents any fallout or mess. It has a nice scent and continued application helps reduce dark spots. 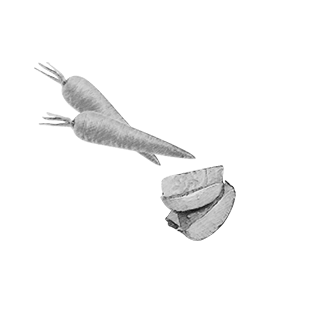 Also, it easily dissolves into the skin and has given me a glowing complexion. 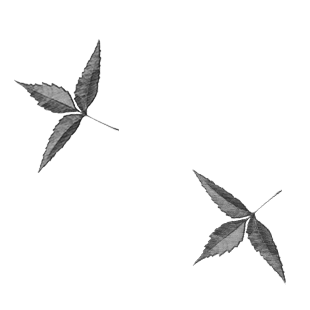 The neem extracts reduce pimples and sandalwood with orange extracts result into a bright and glowing complexion. It is affordable and totally recommended. I love the packaging. Also, it is travel-friendly. 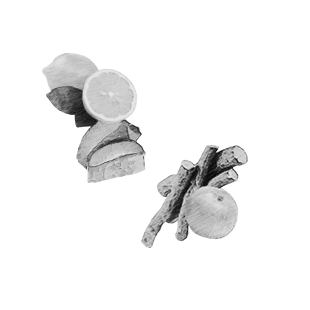 I love the smell of lime and clove. It is also enriched with neem, which helps remove dirt, blemishes and pimples. The gel form makes the skin cool, fresh, smoother-looking and gives me a feeling of being refreshed and rejuvenated. Oily skin is difficult to deal with and with frequent whiteheads, scrubs become essential for me. 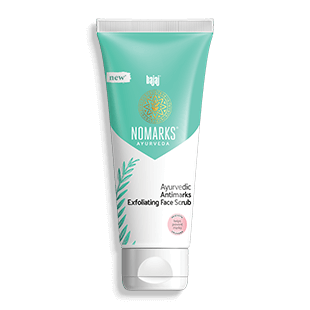 The packaging makes the Bajaj Nomarks Exfoliating Scrub easy to use. 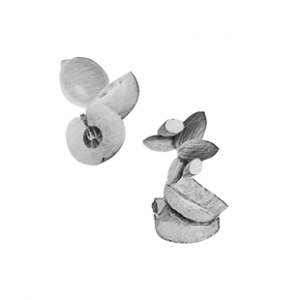 It is enriched with walnuts and apricots that give it a granular texture. The scrub has a subtle scent and exfoliates well for all skin types. I absolutely love the packaging (easy-to-use), scent (floral-lemonish), cream texture (easily absorbed in skin), and the after- effects: pimple marks reduced and my skin is smooth and glowing. 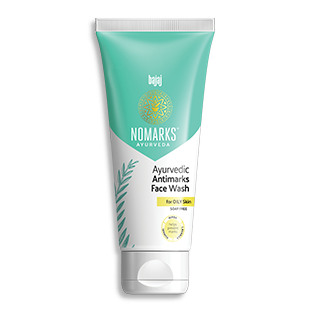 The product is made from Ayurvedic ingredients which is a great plus. 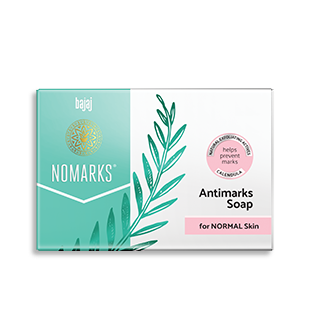 With the common style packaging, the face wash is part of the Bajaj Nomarks Antimarks range aimed at pimple marks and dark spots. It foams up pretty well. 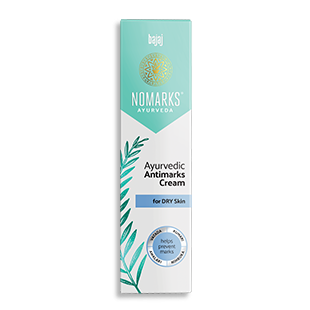 What excites me is the presence of neem extracts and lemon - which has helped me fight back pimple marks and has prevented excess oil gathering on my face. With no adverse effects, I am impressed with its effect on my skin so far. 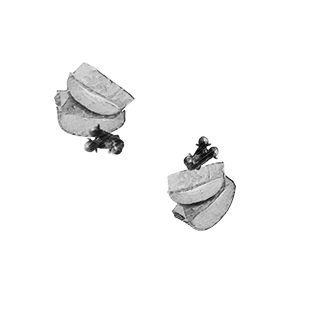 Error: Error validating access token: Session has expired on Monday, 11-Mar-19 23:22:46 PDT. 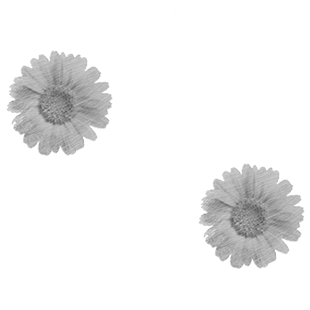 The current time is Thursday, 18-Apr-19 09:43:12 PDT.